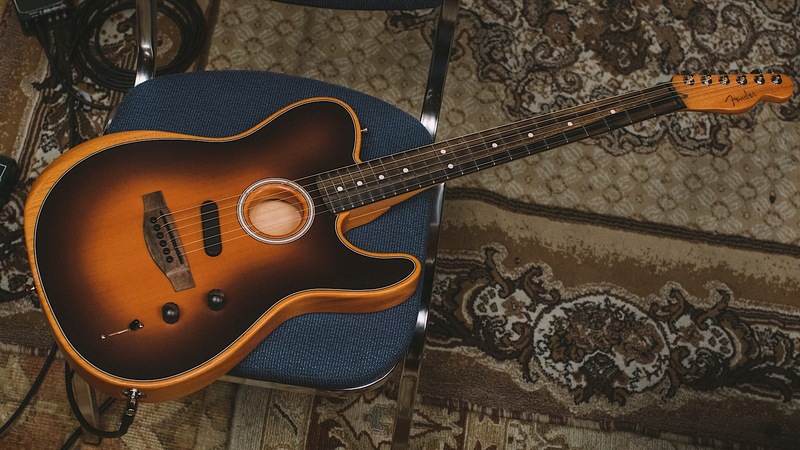 An acoustic instrument is joining the modern world with an electric and electronic edge, as Fender’s Telecaster gets a dose of USB and then some. Technology and musical instruments don’t always go together and often, the two are completely disconnected. You can find instruments with a microphone or an electric pickup, and you can find many without. There are even some that are completely reliant on modern technology, and even sport a few flashing lights for good measure. Not every instrument sees the point of a technological upgrade, though, and guitars are one of them. While guitar manufacturers still keep pumping out instruments for people to make and play music on, the hardware doesn’t necessarily have to rely on anything special to bring it into the modern era. Far from it, in fact. You could go out and buy an electric guitar or bass, or even something else, and it wouldn’t have to sport any major technological improvement for it to be amazing. You just have to learn how to master the instrument and make it produce amazing sounds. But technology can improve some things, and guitar maker Fender has been working to for the past few years to make it happen. While Roli has been changing the electronic keyboard, Fender has been working to change the acoustic guitar, this week announcing the Acoustasonic Telecaster, a guitar that takes the feel and impromptu playability of an acoustic guitar, and applies the sound and ability to be easily amplified like an electric. Fender’s Acoustasonic is kind of like a middle ground, and while the design sits in as a bit of a combination between the two guitar glasses, there’s also some technology inside too. A microUSB port near the lead plug keeps a battery charged, and can be used to change guitar tones, something that means musicians won’t necessarily have to change instruments for. You’ve probably seen bands change instruments on stage to get different sounds in songs, and that’s what this has been designed to account for. The technology is designed to recreate the sound of various Fender guitars over the years, though Fender has also included a controller it calls to Mod Knob, which can be used to create new sounds, as well. It’s all powered by a Fishman-designed Acoustic Engine that has been worked on by Fender, All aimed at optimising the sound of the guitar and matching it to the sounds Fender has equipped the Acoustasonic Telecaster with along a magnetic pickup. 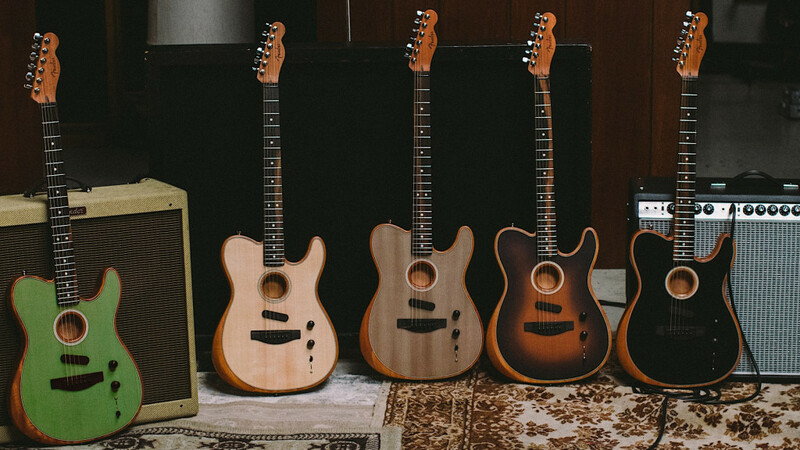 “Three years ago, we set out to create a truly innovative acoustic guitar,” said Fender’s Billy Martinez. 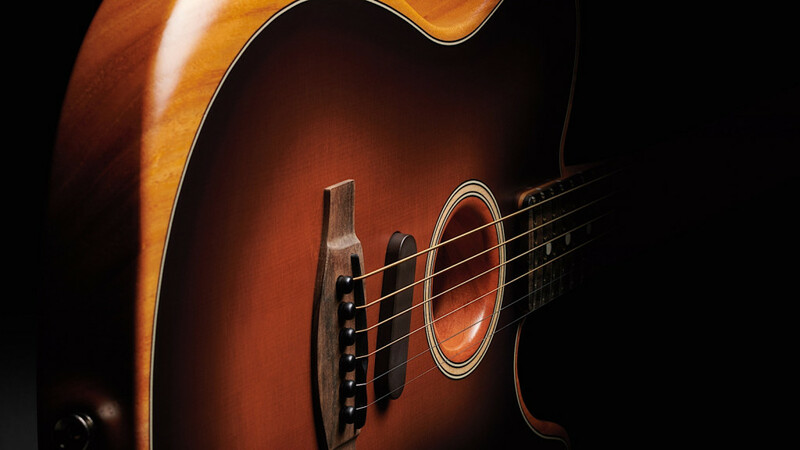 “This allowed us to create an entirely new instrument that blurs the lines between acoustic and electric guitars, giving artists multiple acoustic body shape and wood tones, as well as great electric tones, at their fingertips,” he said. 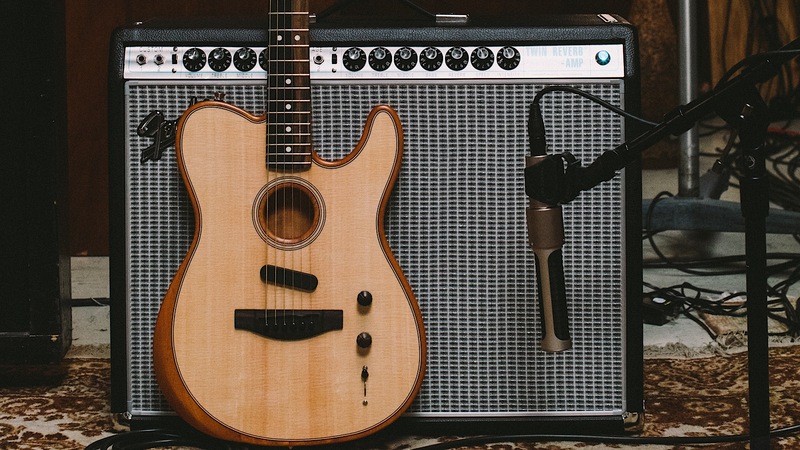 Fender’s combined electric and acoustic is a bit of a first for the company, and is also part of the company’s American made guitars, which brings it a slightly higher cost than some of its other guitars, like those in the Squier line. As such, Fender in Australia is giving it a recommended retail price of $3599, though availability hasn’t yet been confirmed. Our bet is that select music stores will begin to see it over the coming months. 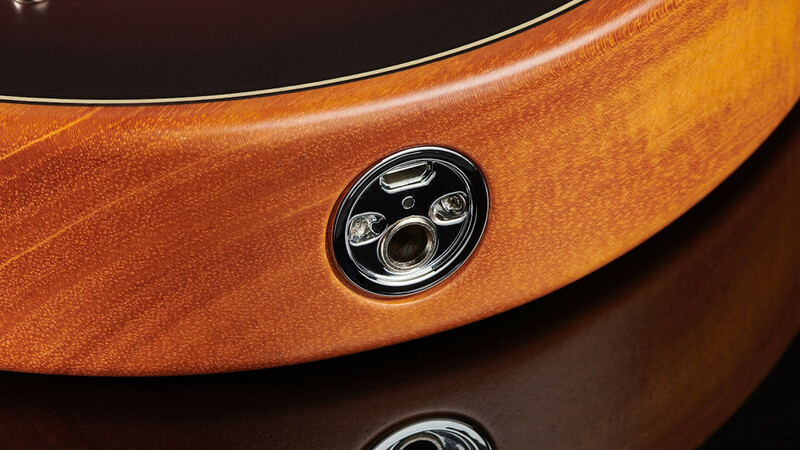 Next to the lead jack on the Fender Acoustasonic Telecaster, there’s a microUSB port to charge the internal battery.